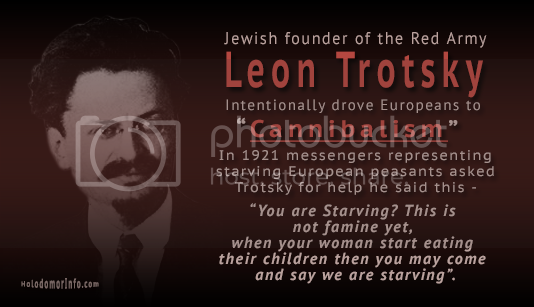 Aaron Aleksandrovich Soltz (10 March 1872 – 30 April 1945) was a Jewish Bolshevik politician and lawyer. 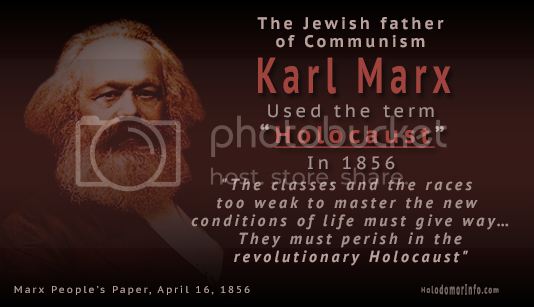 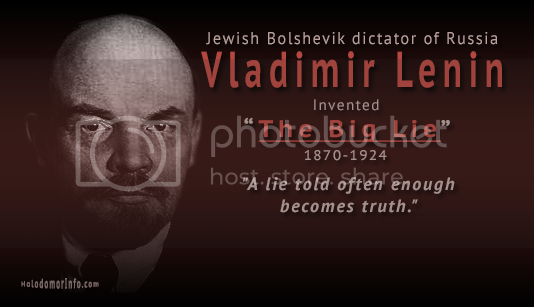 He was informally known as the “conscience of the Party” and was responsible for the Bolshevik repressions. 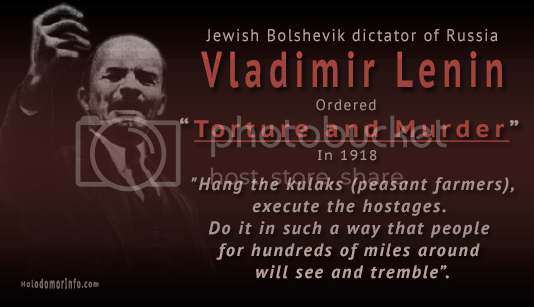 Soltz was born in Soleniki (now Šalčininkai) to a Jewish merchant family in Lithuania. 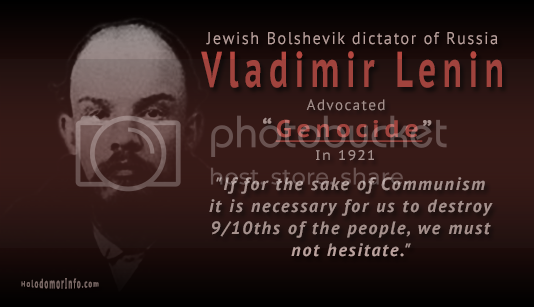 In 1917 Soltz was a member of Moscow Committee of the Bolshevik Party and from 1920 onwards he was a member of numerous Bolshevik party organisations.